Shortly before 1:30pm on Monday July 11th, a traffic accident left nine children fatherless and a grieving wife without a husband. The traffic accident occurred on Stone Crab street in the Escalante Sub Division in San Pedro. 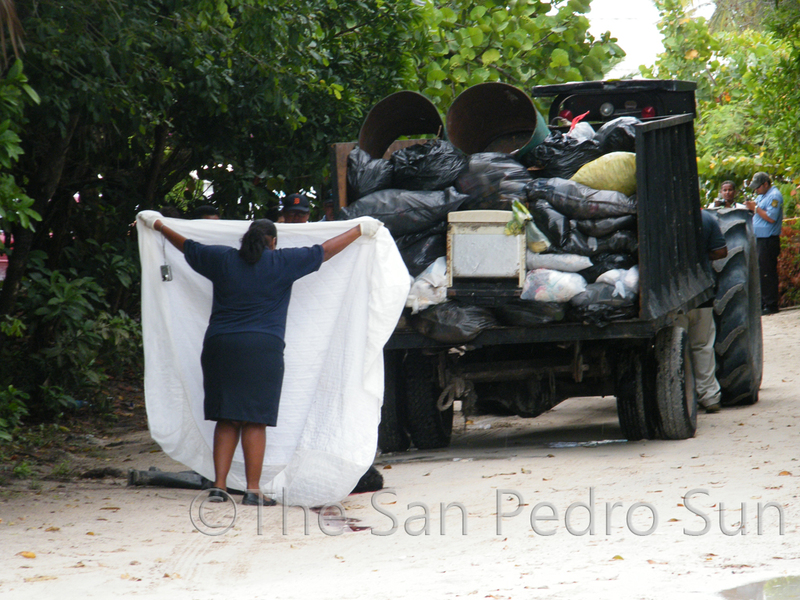 Involved were the driver of the garbage tractor (w/trailer), Mr. Rafael Orlando Westby, and Mr. Lazaro Virgilio Pott, 43 (Victim), both of Caledonia Village in the Corozal District, and both employees of the San Pedro Town Council (SPTC). Mr. Westby has been working with the SPTC since 2003, while Mr. Pott had been with SPTC since July 9, 2008. 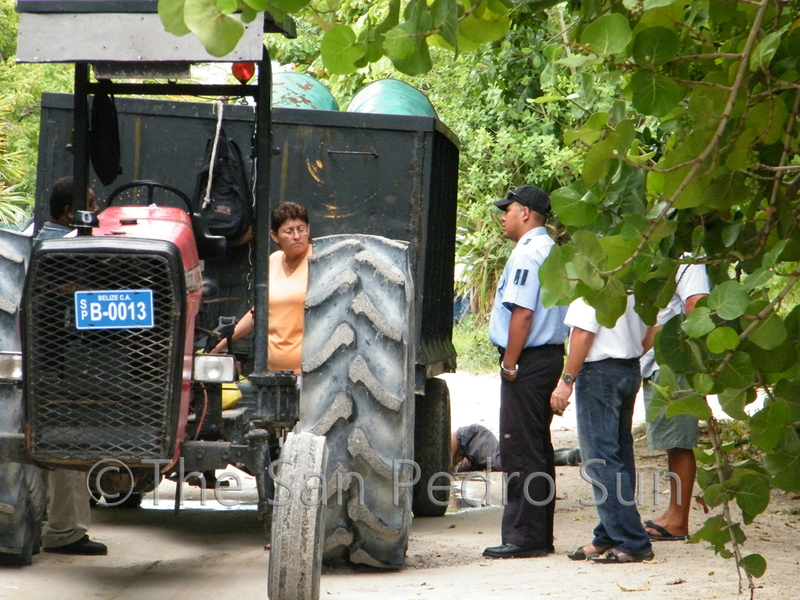 In speaking to the media, Doctor Javier Zuniga informed that Mr. Pott died from a crushing injury to the head, caused by the back wheel of the tractor running over his head. 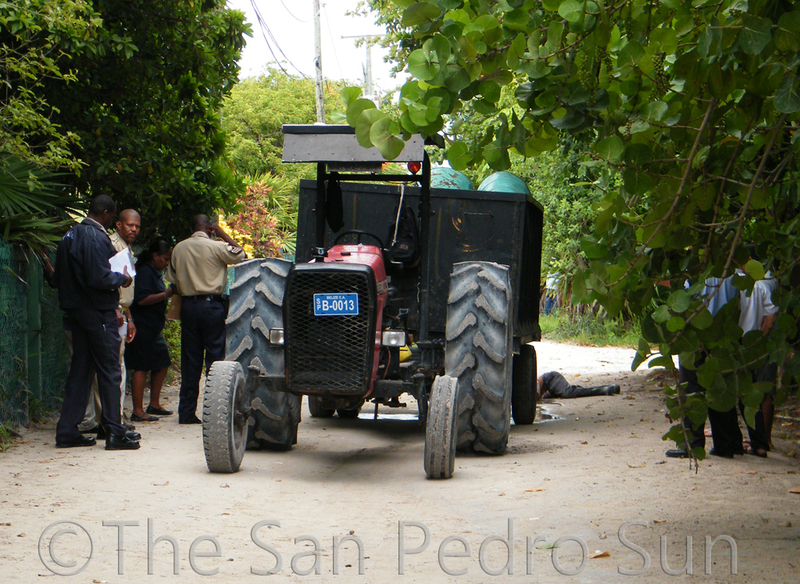 It is believed that Pott fell off the truck. Police stated that Westby will be served with a notice of intended prosecution.